Car Magnets Make Advertising Easy ! 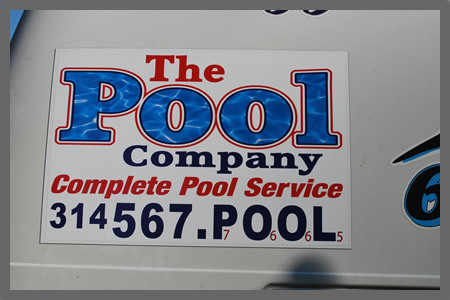 Car magnets from Affordable Signs are a must-have for anyone looking to personalize their vehicle. Custom car magnets are the best outdoor mobile marketing tool for businesses of any size, plus they're also great for special occasions or to promote important causes. With a pair of removable, magnetic car magnets that display your company's logo, phone number, website address and even marketing message on the doors of your vehicle, your business will get the attention of potential customers all over town. Simply apply our personalized car magnets to the doors or tailgate of all your fleet vehicles, and then enjoy the positive response from impressed customers. 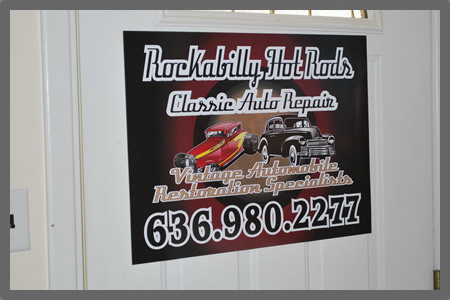 The best custom car magnets are the ones that stand out with a creative design, which is why when you order personalized car magnets at Affordable Signs, we can help you can create full-color, custom car magnets that reflect your business, cause or event for no additional charge. Stand out on the road with car door magnets. Car door magnets get attention on any vehicle, be it a business fleet car or personal transportation. Our car door magnets are produced using high-quality, full-color digital printing, so get creative with your design! We can also make magnets using cut vinyl. Whether you're a business owner hoping to increase brand awareness or you're celebrating your wedding, car door magnets are sure to make a statement on your car, truck, van or SUV. Magnet for cars are available in a variety of standard sizes, including 12x18 and 18x24 or you can order any custom size you want! It's always best to measure your vehicle and order magnetic signs that fit your size limitations. Make sure to apply magnets for cars to a smooth, flat surface on your vehicle. When installing magnets on cars, make sure the vehicle and the magnets are completely clean, and remove your car magnets regularly for cleaning. We use a strong, durable 30 mil (.036) magnetic material, and we also round the corners of your magnets for cars so that they won't catch air and fly off your vehicle. Car magnets display a message when you need it that can easily be removed when you don't. With high-quality magnetic sign materials, full-color printing.